Ortega y Gasset Projects is pleased to present Lunacy a group exhibition featuring the work of Jonathan Cowan, John Dilg, Matthew F Fisher, Everest Hall, JJ Manford, and Luc Paradis. The exhibition is curated by Eric Hibit. The moon has a long history of captivating painters. Since the beginning of Modernism, painters such as J.M.W. Turner, Ralph Blakelock, Albert Pinkham Ryder, Georgia O’Keefe, and Arthur Dove have represented the moon for poetic and personal ends. The artists in Lunacy work in this legacy and push the subject to new expressive realms. 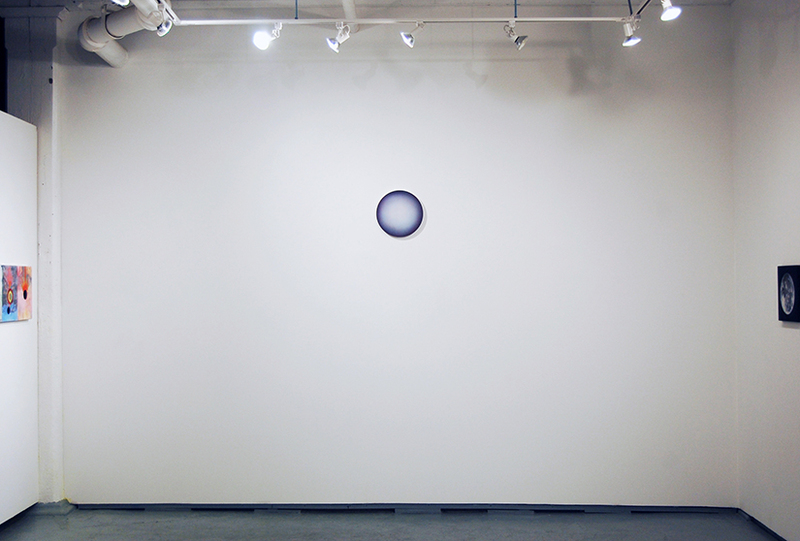 John Dilg, Matthew F Fisher, JJ Manford and Luc Paradis use the moon as a visual anchor that orients the viewer in space. For them, the moon is a point on which to rest the eye as a fantasy world takes shape. Everest Hall represents the moon with intense realism, and in other works uses the moon as a gateway to abstraction and painterly freedom. 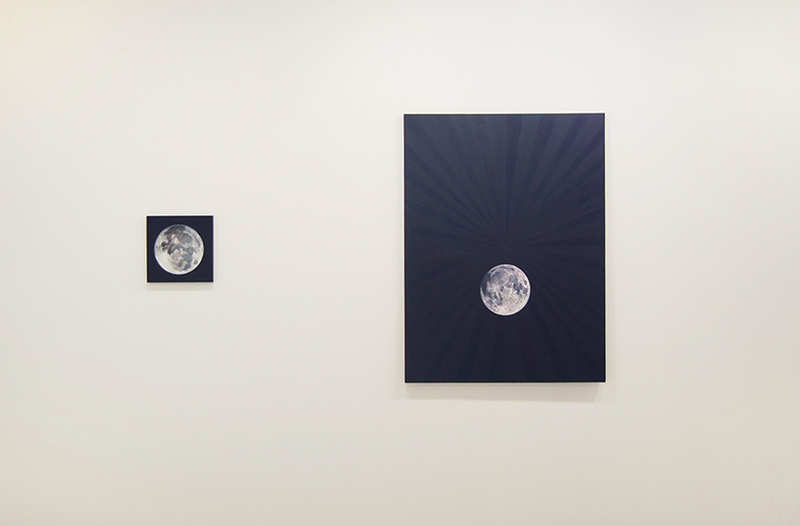 Eschewing outward representations of the moon, Jonathan Cowan uses the conventions of landscape and atmosphere to speak of mysterious celestial bodies, lovingly rendered in embroidery.